You can enroll in a Short-Term class online, by phone or in person (no application required). Short-Term programs offer training for those seeking a new career, or who want to enhance existing skills in a minimal amount of time. Courses are offered part-time during the day, evening, and weekends. For more information call 580-310-2248 or view the current course Catalog. 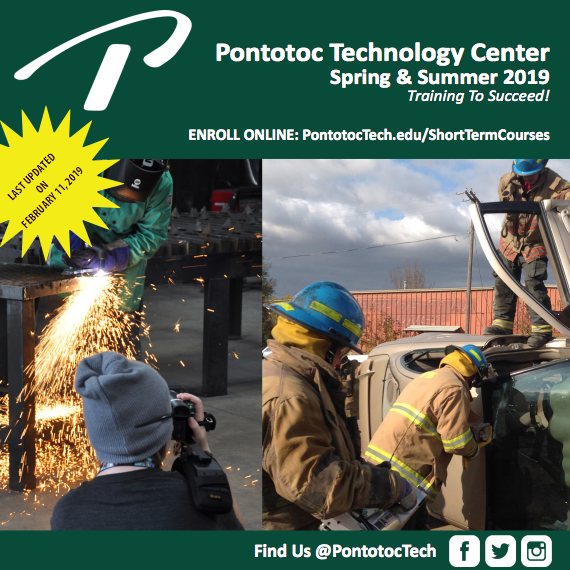 Find course details in our current catalog, then click the link below to enroll in a short term class. It's easy, but you will need the information from the catalog to complete your online enrollment. 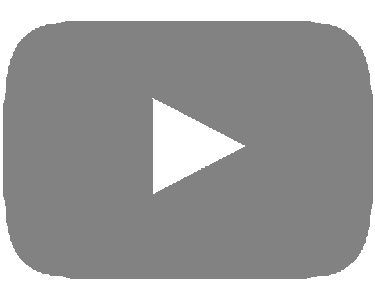 ONLINE PAYMENTS: When you complete the enrollment form, you will see the payment link on the confirmation page. If you close that page, or have already enrolled, click here to pay. 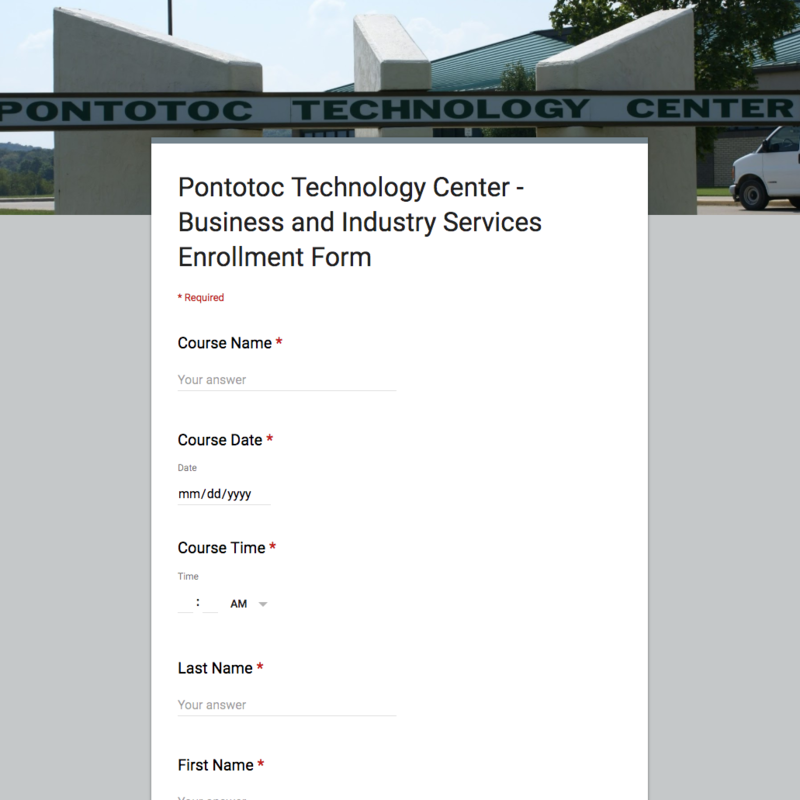 Please take a few moments to answer the following questions and provide Pontotoc Technology Center with feedback about our class. 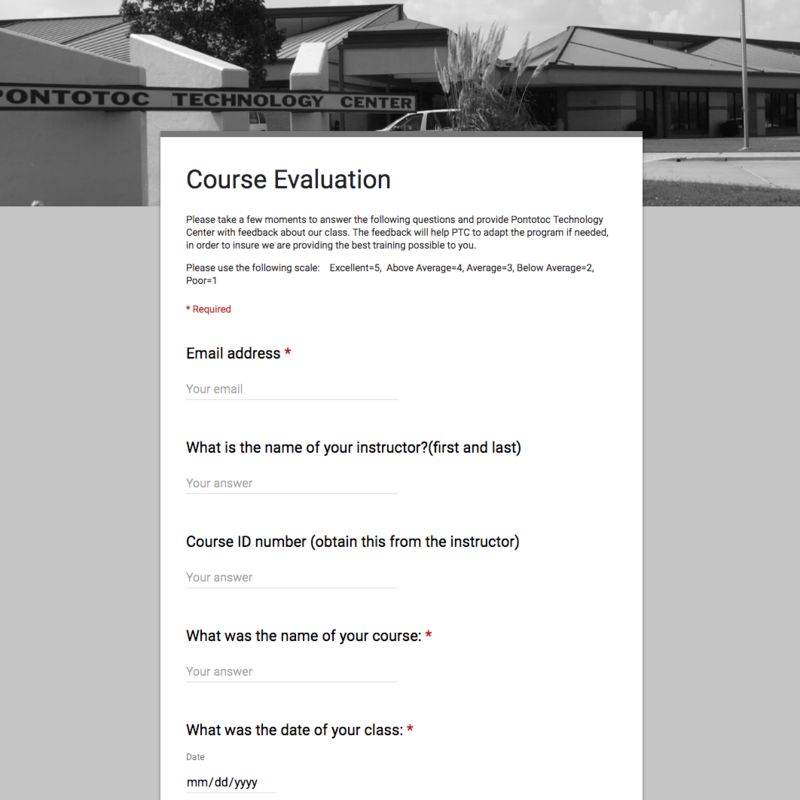 The feedback will help PTC to adapt the program if needed, in order to insure we are providing the best training possible to you. 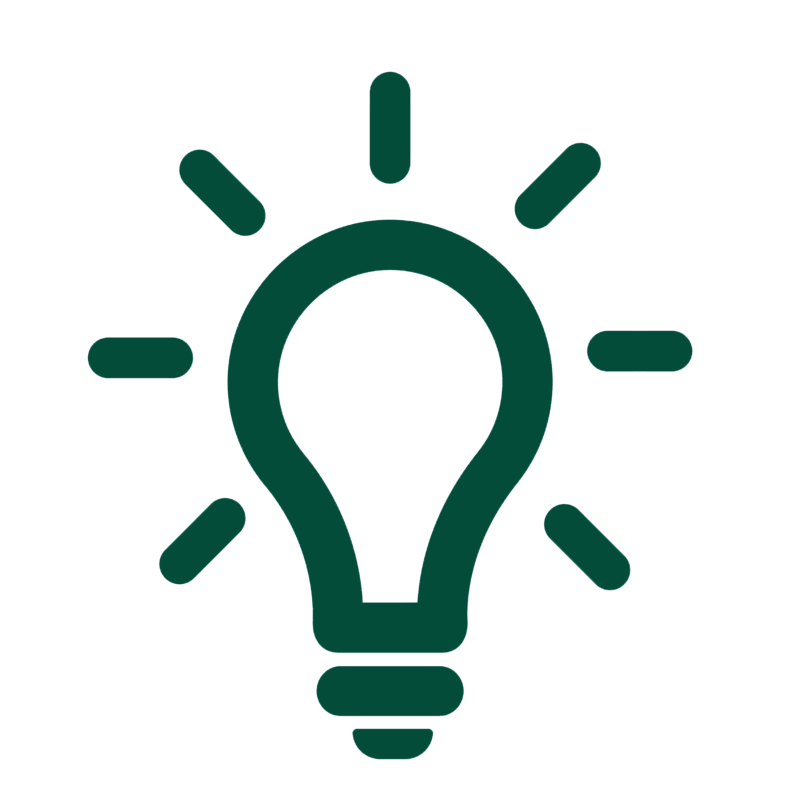 Do you have an idea for a class not yet offered at PTC? If you are interested in a topic/class we do not currently offer, please use our suggestion box to let us know your interests and what we can do to help.